This is my masterpiece of the week. It’s from last Sunday’s drive and was taken overlooking the Columbia river just off Manilla Creek Road. (Here’s the coordinates on the map). You can click the picture for a bigger view. I did this with two, three shot HDR images of the scene stitched together as a panorama. The view was amazing. We stopped here earlier in the day, so I knew it had potential. We moved on, but at sunset came back for the shoot. I actually tried a few different perspectives. First I used the normal viewpoint where people stop to snap pictures. Since I needed more than just a quickie. 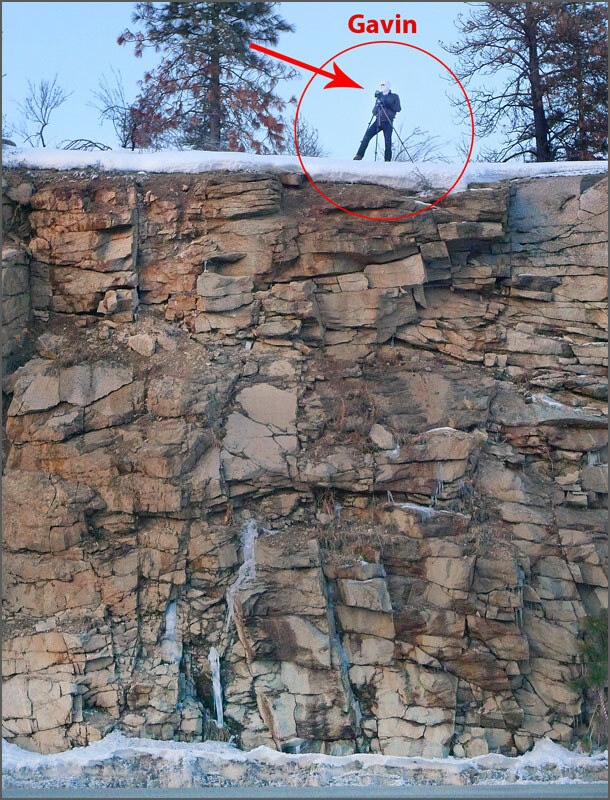 I looked around and decided to climb the bank and gain the rockface that was behind. That higher view worked even better and that’s the result you see here. This entry was posted in f164, Fine Art, nature and tagged 3, f164, forest, gavin, hdr, landscape, lx3, nature, panorama, seim, snow, sondra, sunset, washington, winter. Bookmark the permalink.